for $729,000 with 4 bedrooms and 3 full baths, 1 half bath. This 2,568 square foot home was built in 2018 on a lot size of 50 X 125. 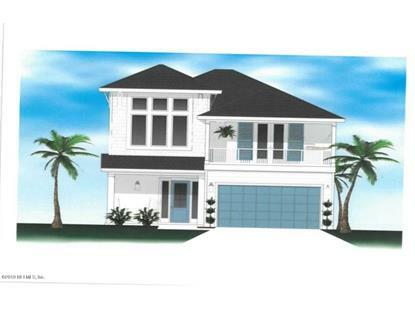 New custom home by Barnes Construction features 4 Bedrooms and 3.5 Baths. 2 Master BRS, Owner's Bedroom & Bath on the 1st floor and another Owner's Suite upstairs with it's own private balcony. 2 Laundry Rooms. 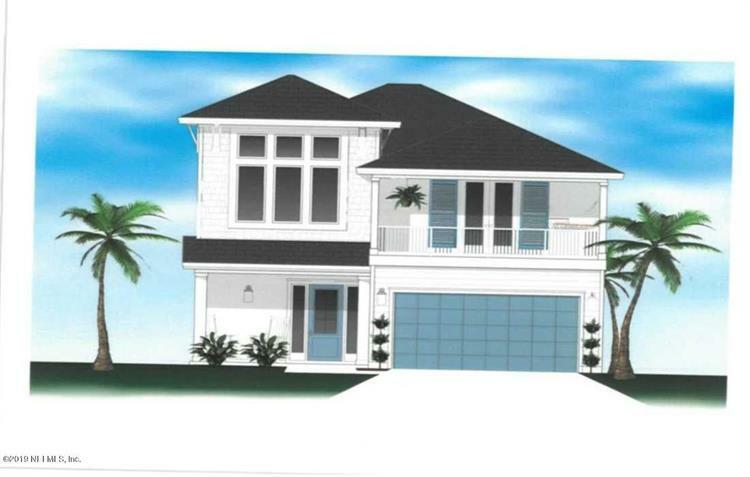 Complete with a chef's kitchen, stainless appliances, granite and high end appiliances. A second floor large family/flexspace for the second floor to use as a media room or what ever. Plenty room for a pool for outdoor entertainment and exercise.Floor Plans Subject to change based on customer wants and needs.